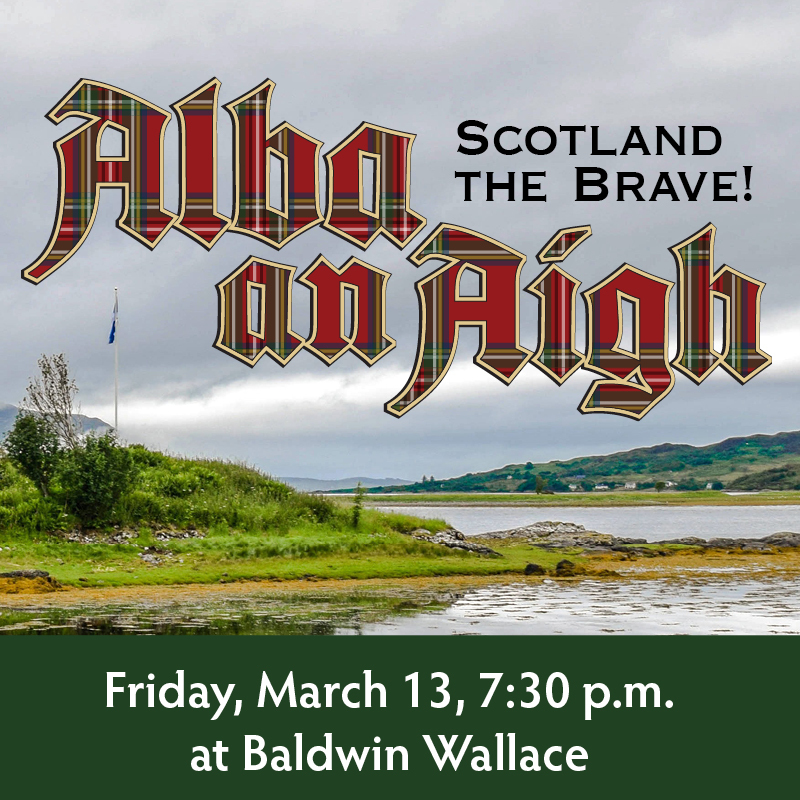 Fri., December 14, 2018, 7:30 p.m.
Fri., March 8, 2019, 7:30 p.m.
Fri., May 17, 2019, 7:30 p.m. Please join us as a musician, audience member, donor, or volunteer, and help us bring classical music to our community! Rehearsals for the 2018-2019 Season will be on Tuesdays from 7:30 - 9:30 p.m. beginning on September 25. They will be held at Saint Clarence Church at 30106 Lorain Road in North Olmsted, Please bring a music stand. Also consider bringing a battery operated stand light. 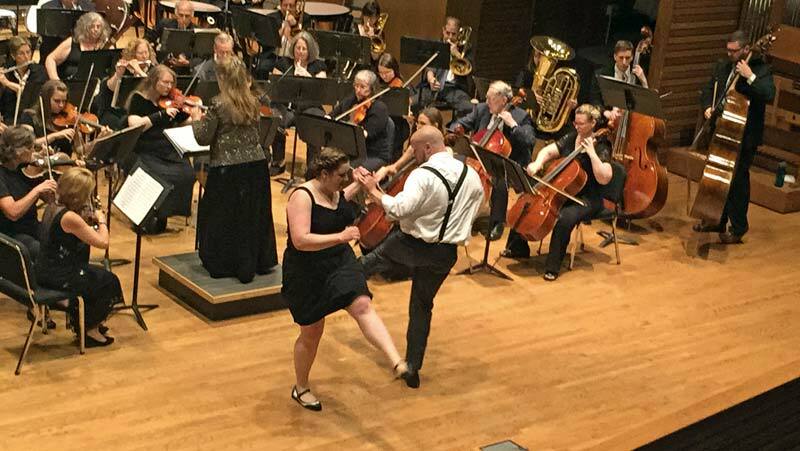 Symphony West Orchestra, in partnership with the Baldwin Wallace Conservatory Outreach Department, makes its home in the Western suburbs of Cleveland, Ohio. The Orchestra is committed to continuing education and enrichment of the arts for children and adults of all ages through its family-friendly concerts. The Orchestra is incorporated as a non-profit organization and meets its financial needs through advertisers, sponsors and ticket sales and grants. 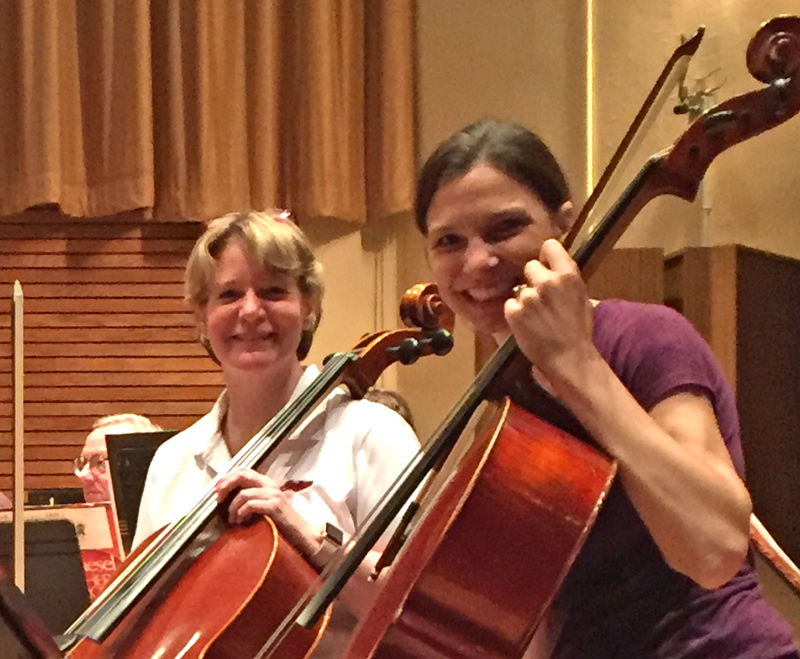 Symphony West Orchestra is an associate member of the North Olmsted Community Council. To be available to other community groups and organizations in the metropolitan area to further interest in the local Fine Arts. When you shop at smile.amazon.com, Amazon will donate 0.5% of the price of your eligible purchases to Symphony West. Support us every time you shop! 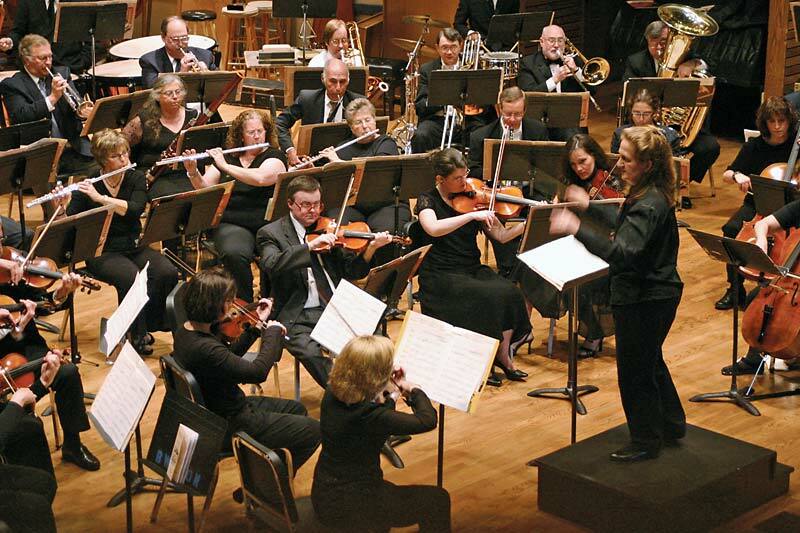 Symphony West Orchestra is open to many different types of musicians. There are high school and adult students who want to develop and refine their skills. There are people who played in high school, but chose not to pursue music as a career, and wish to maintain their skills. There are music teachers who otherwise would not get an opportunity to play with a group, as well as professionals who enjoy the more relaxed atmosphere of a community group and want to see music flourish at a community level. Every member has a common love of music despite differences in ability and all strive for a quality performance. Interested in joining? Email us at info@symphonywest.org. Please be sure to include your phone number and a valid email address. We have openings in all sections, but we are especially in need of violin, viola, cello, string bass, french horn, and percussion.